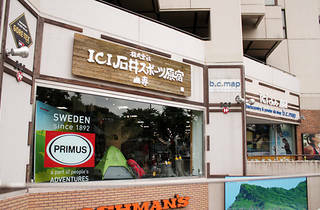 Harajuku isn't just about fashion, you know. 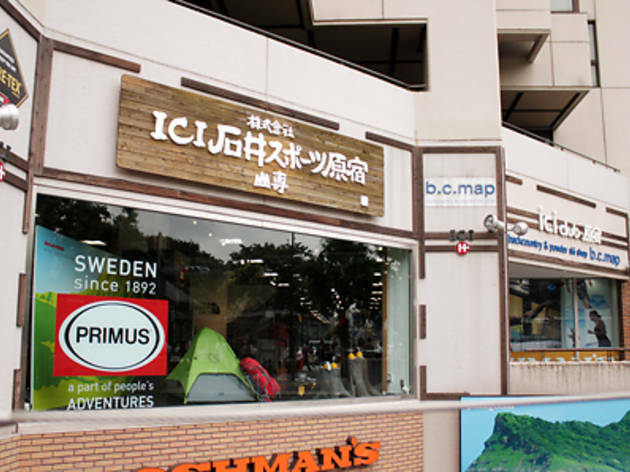 This outdoor goods shop directly opposite the station should have all the clobber you need for your next hike, rock climb or camping trip – and they also do a brisk trade among the musical festival crowd. The B.C. Map shop in the basement, meanwhile, specialises in kit for cross-country skiers, trail runners and canoeists.